We have experience in many aspects of real estate matters, including purchase and sale, financing, development, landlord-tenant, and real estate related litigation. We have experience in many aspects of real estate matters, including purchase and sale, financing, development, landlord-tenant, and real estate related litigation. Real estate is very often the most valuable asset a person owns, and many problematic issues can turn up during a real estate transaction. We have a strong real estate practice, with a long history of assistance to clients in real estate purchase and sale transactions, leases, easements, and other property rights issues. 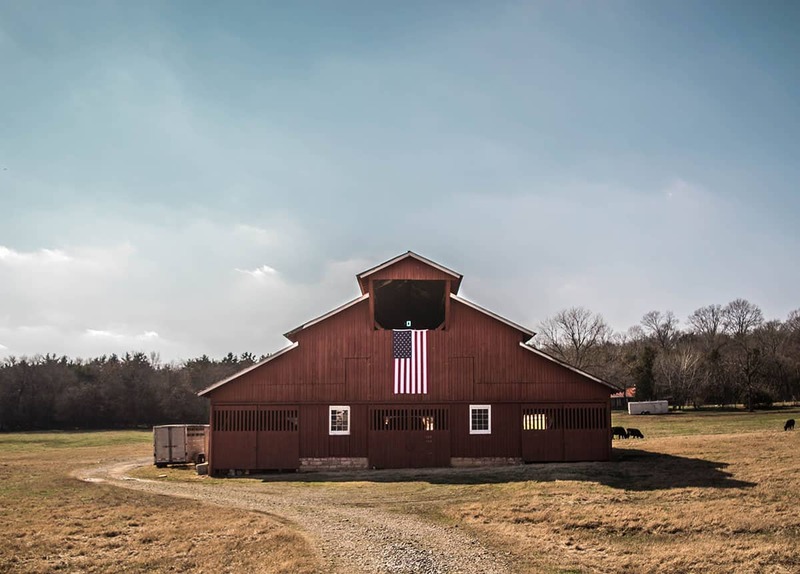 Our real estate practice includes transactions involving homes and ranches, as well as many smaller family operations, commercial businesses, and matters involving individual property owners. This includes purchase and sale agreements, contracts for deed, landlord/tenant matters, evictions, title problems, oil & gas leases, surface use agreements, access rights, grazing rights, agricultural leases, residential leases, and commercial leases. Office Of Richard Erb JR., P.C. Unless you are a current client of ours, please do not submit any confidential information. If you are not a current client and send an inquiry, you acknowledge that we have no obligation to maintain the confidentiality of any information you submit to us, unless we have already agreed to represent you or we later agree to do so. Please keep in mind that we may represent a party adverse to you, even if the information you submit to us could be used against you in a matter, and even if you submitted it in an effort to retain us. An attorney-client relationship is not created by submitting an inquiry.